The St. Andrew’s Thrift Shop was established by our parish in 1952. It is self-supporting and operates entirely with volunteers. Throughout the year it sells clothing and household goods at bargain prices, and readily donates merchandise to the needy who come to its door, and to those referred by local churches and the Department of Social Services. At the end of the year all net profits are given to local charities. This is the most extensive and comprehensive form of outreach in our parish. The Thrift Shop is currently transitioning from Spring to Summer. 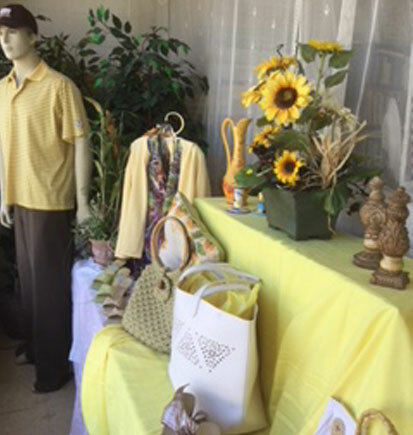 Colorful clothes and accessories, designer flower arrangements, and many lovely crystal items are available. Come by and check it out! 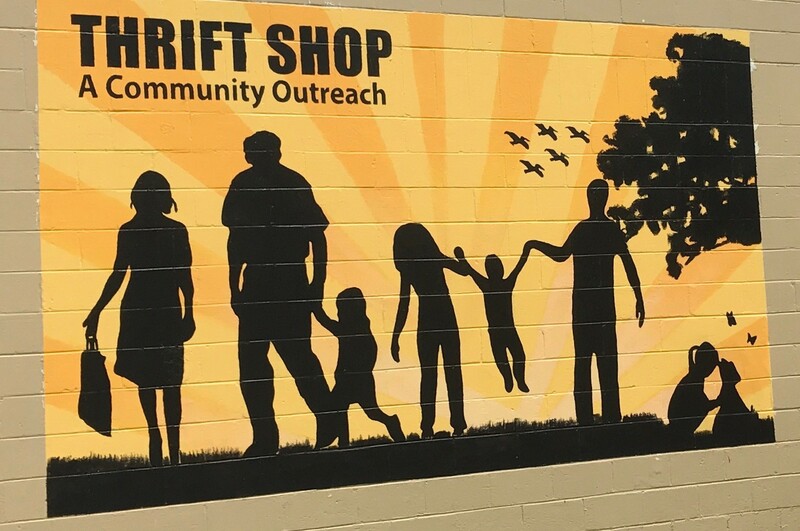 To be a volunteer and enjoy the gift of giving and helping others call the Thrift Shop (726-4747) or come by on Tuesday, Thursday or Saturday 10:00 am – 4:00 pm.